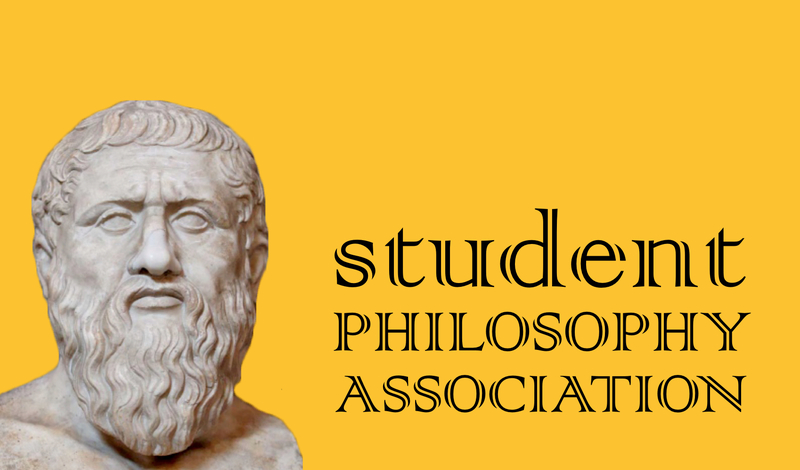 The SPA is a student-run organization for any Cal State Long Beach students who have an interest in Philosophy. Membership is open to undergraduate and graduate students alike, and is open to both majors and non-majors. The SPA is primarily focused on socializing with an eye toward philosophical discussion in a fun and inclusive key. The SPA routinely engages with the Faculty of the Department of Philosophy, and stages and sponsors a range of events. The faculty Liaison for the SPA is Prof. Cory Wright. For further information, visit the SPA facebook page.